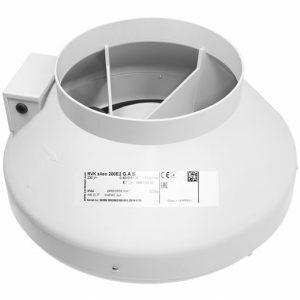 TT Mixed Flow Fans with speed and temp control. Cost effective yet still maintaining a high level of performance. Now with built-in speed and temperature control. 4m long temperature probe for accurate temperature reading of your grow room. 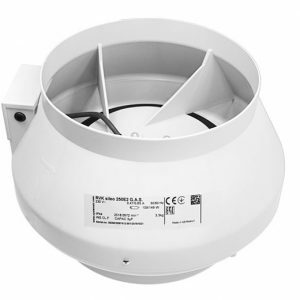 Fan temp control can be used to reduce airflow fan speed to minimum after your grow lights have switched off. 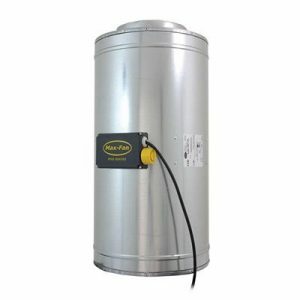 Greatly improves control over your grow room ventilation. Long life ball bearing motors and thermal protection to prevent motor burnout. 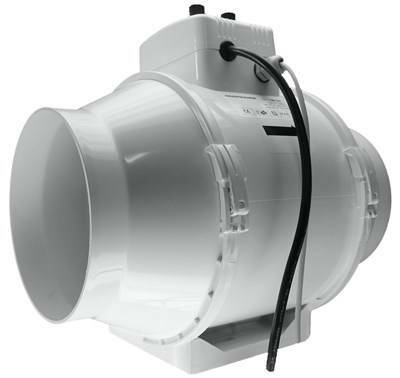 Mixed flow technology for extra pressure development and longer duct runs. Built-in mounting foot for easy fixing. Use with a iec Cable and UK 13amp for plug plug and play! Compatible with our Hydroponics Carbon Filters. 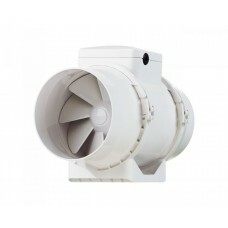 • Dynamically adjusts fan speed to control temperature accurately. • Fully adjustable idle speed. 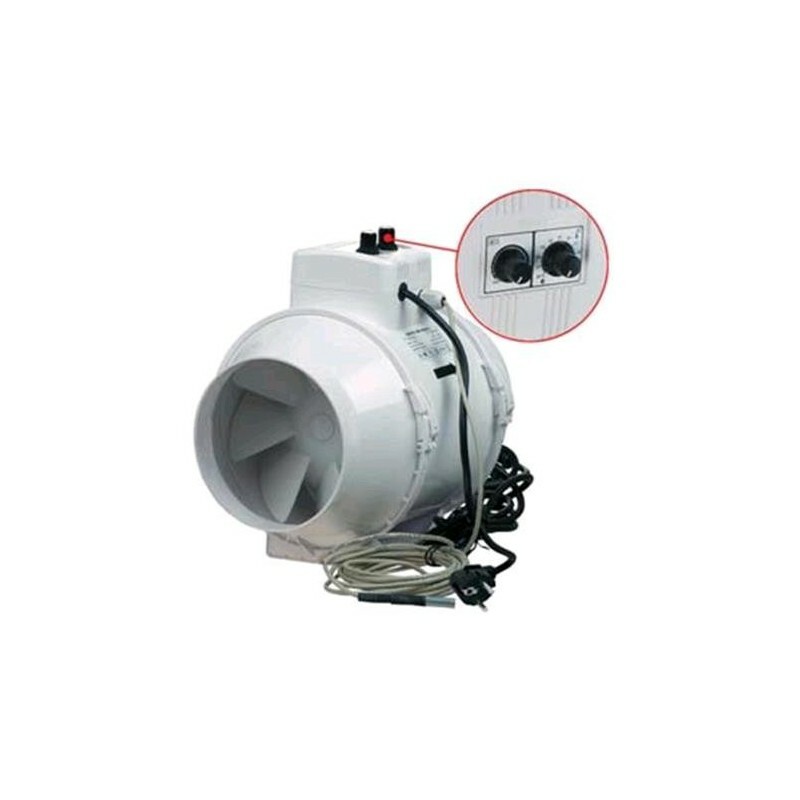 • Access to the motor and impeller without dismantling the ducts.